I have connected digital pin 2 of arduino to the circuit as shown: The problem is that the LED is not turning on normally its only turning on when I touch anything on collector side of circuit. What seems to be the reason? Seems like grounding problem as its turning off when I don't touch my legs to ground. Sounds like you have guessed it: although it's very hard to say from those photos, it doesn't look like you have the circuit grounded. 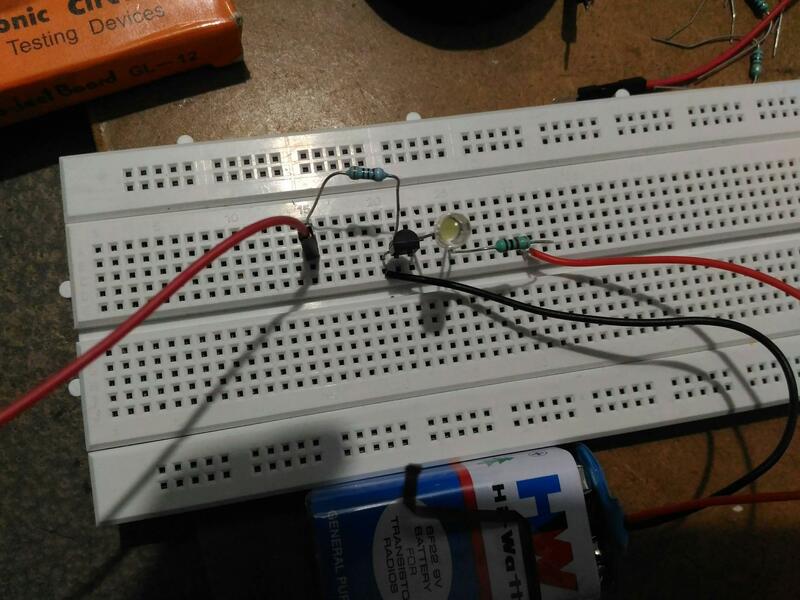 Connect a ground from the Arduino to the black wire from the battery. Not the answer you're looking for? 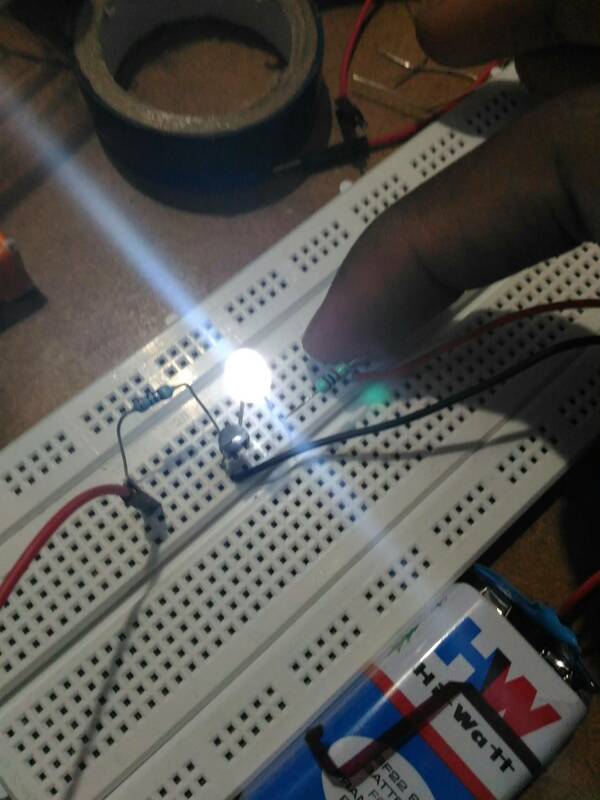 Browse other questions tagged led arduino-pro-micro transistor or ask your own question. Why have resistor at end of circuit cycle if GND dissipates final energy? Do I need a pull-up/down resistor for button LED circuit?